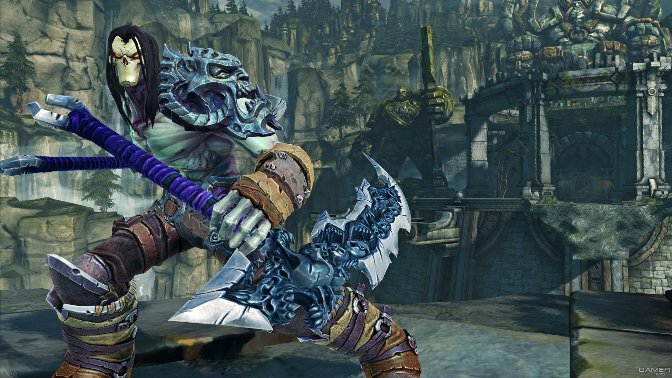 Just before the Darksiders II release date Vigil Games company announced the additional content for the owners of the first part of the game. There will be two artifacts from the previous part - Pauldron of the Horsemen - the legendary armor from the 5-th level - and Chaos Fang - scythe with the increased critical damage. Electronic Arts has revealed the details of the upcoming Battlefield 3: Armored King update. In this DLC we will find two new technical items, twenty maps, adapted to the technical equipment, four game modes and a great set of new weapon. This video from EA Summer Showcase shows the 30 seconds of Tank Superiority mode. Gearbox Software added the second part of their video diary about Aliens: Colonial Marines. In this video the developers are talking about xenomorphs, the weapon and the ocular that adjoins your helmet.